Estonian residents are spending more and more on their travels. Foreign tourists spent 1.4 billion euros in Estonia last year. The number of Finnish tourists fell for the second year running. The number of tourists visiting from Asia was 6% higher than in the previous year. People from Estonia spent 1 billion euros travelling abroad. The traditional destinations in warm countries are becoming even more popular. 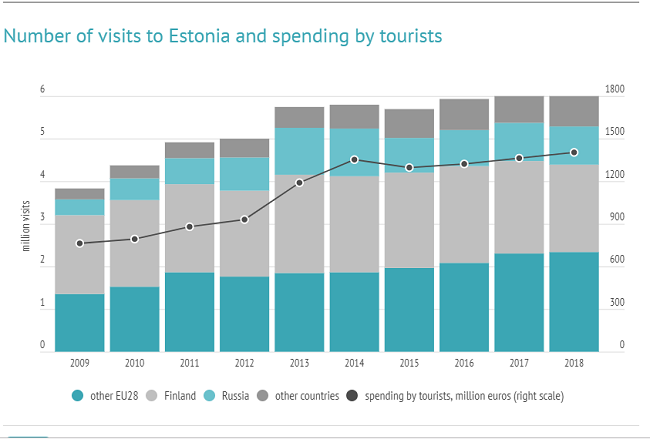 Foreign visitors made 6 million visits to Estonia in 2018, which is a little fewer than in 2017. A third of the visitors were tourists from Finland, who made a little over 2 mln visits, though this number was 5% smaller than a year earlier1. 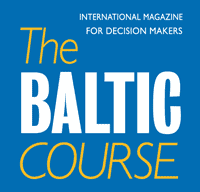 Estonia received 1.7 mln visits from outside the European Union, which is about the same number as in the previous year. 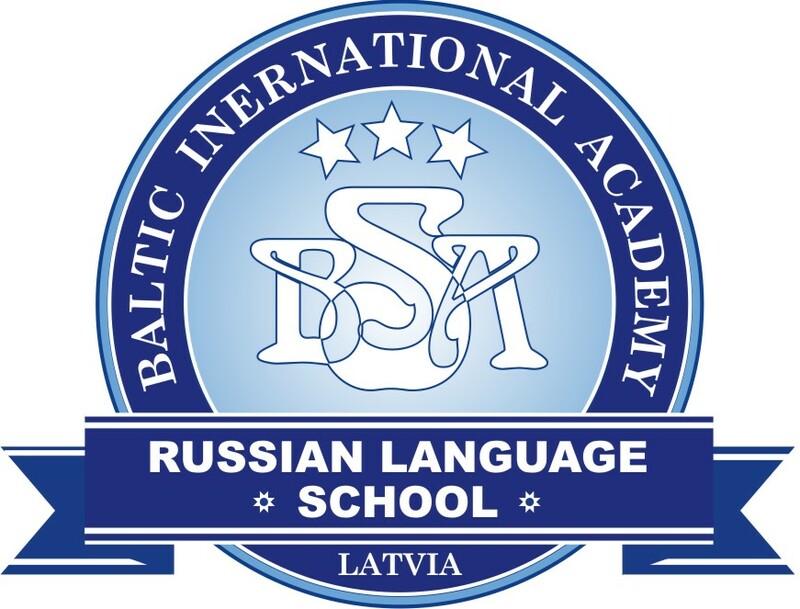 There were some 900,000 visits to Estonia by residents of Russia, accounting for 15% of the total number of visitors, and those numbers were unchanged over the year. There were 300,000 visits to Estonia from countries in Asia, which was 6% more than in 2017. 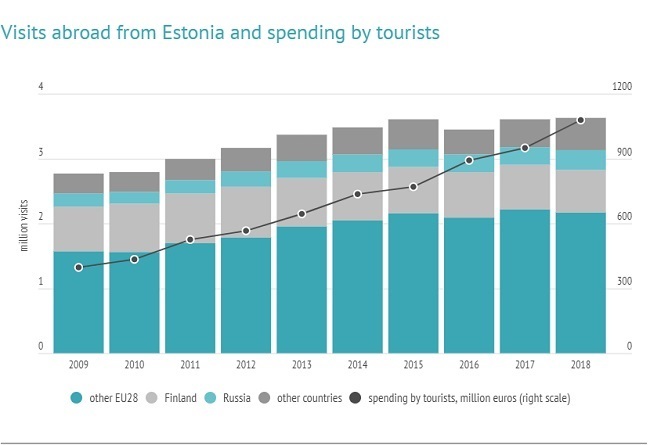 Foreign visitors consumed an estimated 1.4 bn euros of goods and services in Estonia in 2018, which was 3% more than in 2017. Estonian residents made some 3.6 mln trips to other countries, which was about the same as in 2017. Residents of Estonia spent an estimated 1 bn euros travelling abroad, which is 13% more than in the previous year. Countries in the European Union received 78% of the visits, though the number of visits there was down 3%. There were notable drops in the number of trips by Estonian residents to Italy, Poland, and Denmark. People from Estonia made substantially more visits than in 2017 to popular holiday destinations like Bulgaria, Egypt, Greece and Turkey. The number of trips to Croatia has risen for eight years in a row now, and 24,000 visits were made there in 2018. There were 14% more visits to the CIS than in the previous year, and over 300,000 visits were made to Russia.